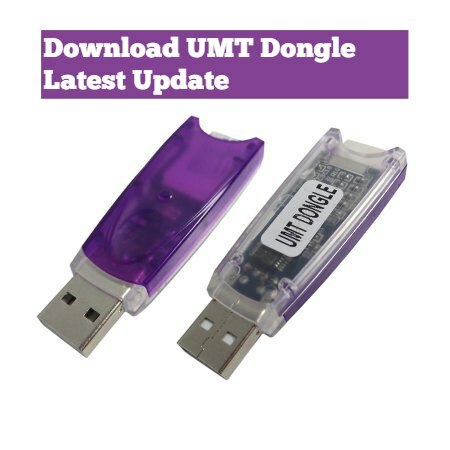 UMT Dongle is also known as the Ultimate Multi Tool. Recently the latest version was released, and you can download it by clicking the downloaded button. However, this is a professional software for servicing the Samsung and HTC Android smartphone. This tool helps a user to flash their smartphone, unlock the locked device without losing any user data. Remove screen lock. Reprise the IMEI number with backup and restore IMEI number and NVM/EFS, root, etc. now download the file and read full content for efficiently use the tool on your pc.Download. – If your model is not listed here, then select any Model and try.